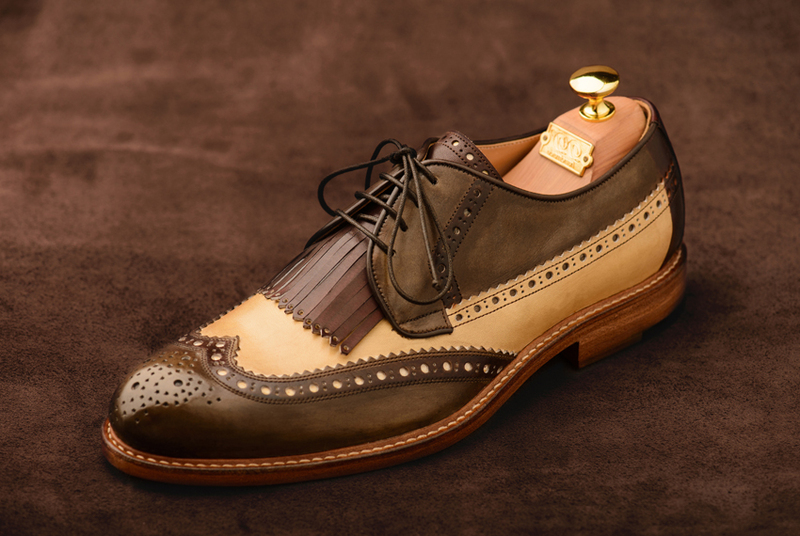 Dušan Dokić is a work shop that deals with custom handmade shoes. 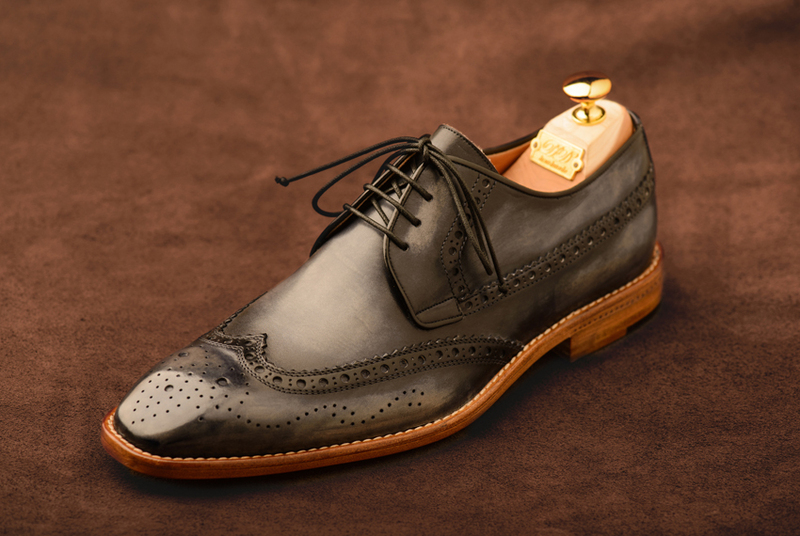 This traditional craftsmanship passed on from generation to generation. Dušan Dokić in 1999 went to Italy for training, where he worked as a stylist for the well known international model companies such as Moschino, Kenzo, Louis Vuitton, Naturino. Upon returning, thanks to his big experience, he makes more quality products and improves method of production. 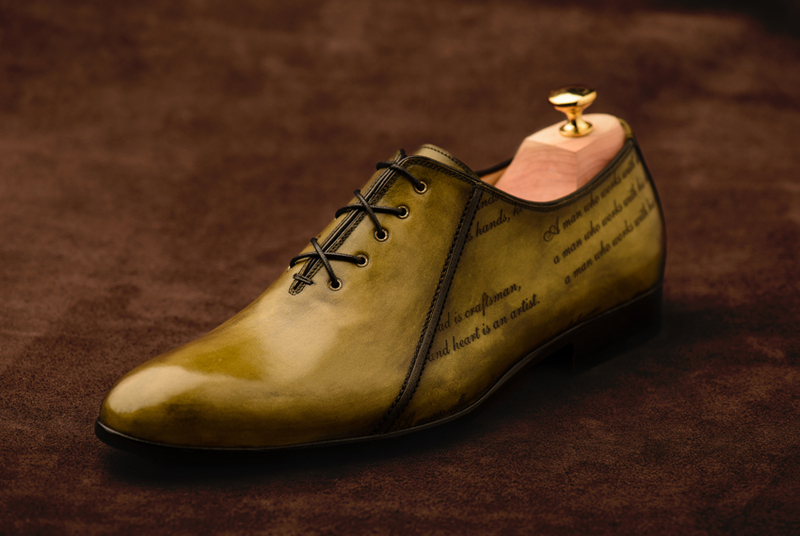 Each shoe is hand stitched and has a stamp with the surname of the customer, thus every pair of shoe is unique. The shoes are personalized. It is impossible to make two identical pairs. All materials are of top quality, imported from Italy. 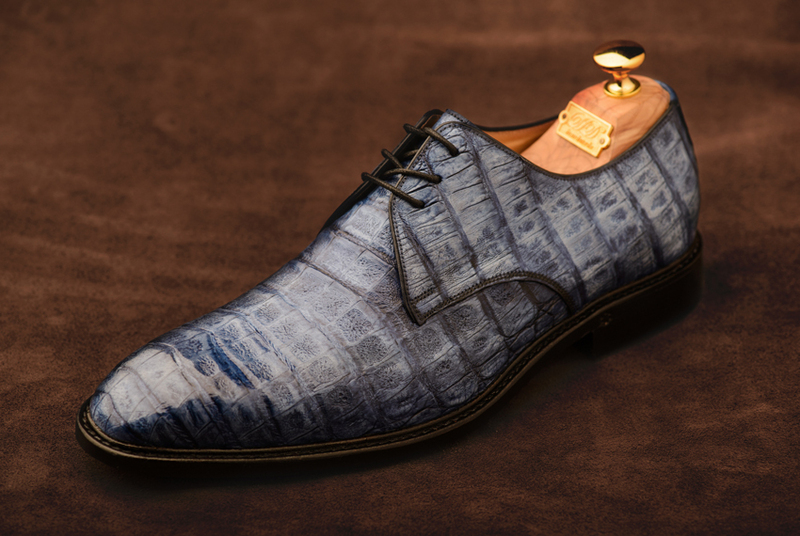 The skin is exclusively from French raw materials in natural colors, which are hand painted. 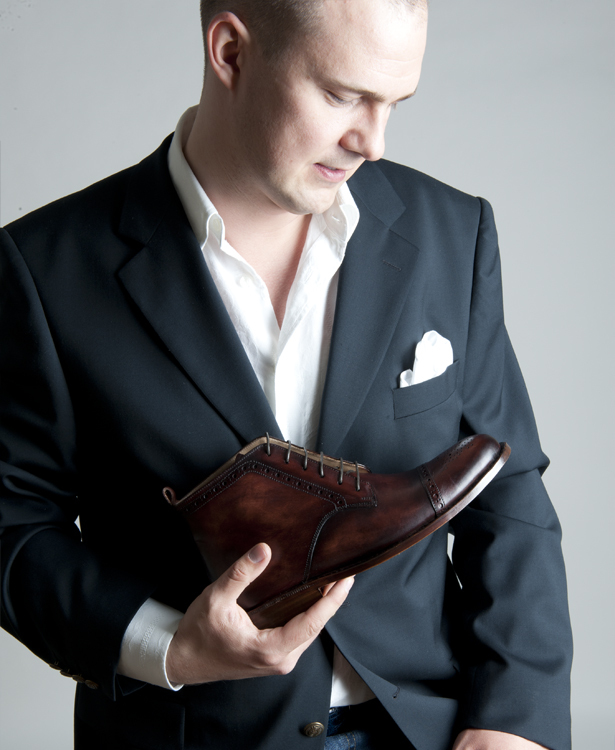 Workshop D. Dokić is a blend of traditions, skills, arts, and special relationship with clients.